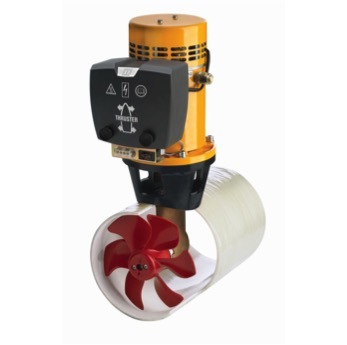 All Marine Solutions offers bow or stern thrusters that are backed by strong local technical support and availability of spare parts. Common brands: Vetus and Side Power. Sometimes, it is not possible to instal an internal bow or stern thruster due to a space constraint in the boat. 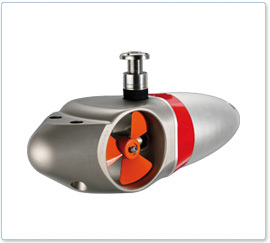 All Marine Solutions offers a perfect solution with its externally mounted thrusters.